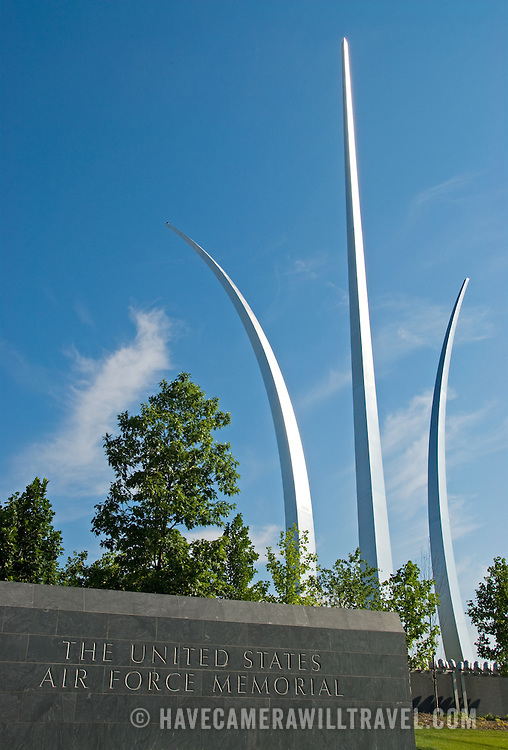 United States Air Force Memorial, Arlington, Virginia. Dedicated on October 14, 2006. Stands 280 feet high.